The weighing computer AS410 has been designed for weighing on bands and to check the objects size. According to the preselected, some outputs are activated and they identify if the weight value is right or LOW / TOO HIGH. 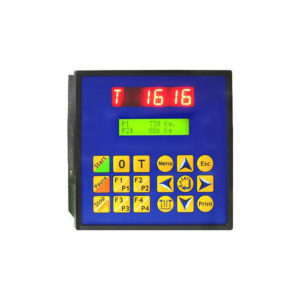 The data relevant to the weighing cycles are stored to make the following checks. 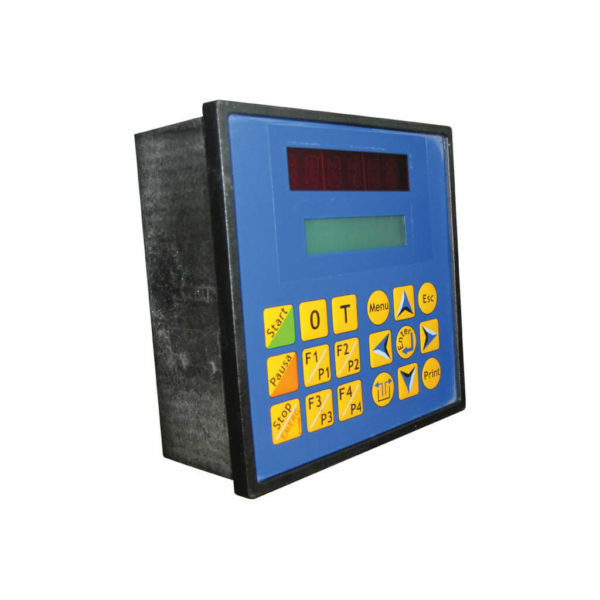 This weighing indicator can also work in 2 ways: either dynamic weighing or static weighing. It is possible buy an optional module that stores the weighing cycles values in order to transfer them to USB pendrive (.csv in format) for a following revision on PC.